We build a wide variety of customized Flexible Solutions Softwall Cleanrooms. You tell us your requirements and our sales and engineering staff will design a creative solution. Easy to upgrade when a higher class is needed, simply add more SAM Units to achieve a higher class without compromising the structural integrity. Frame: Prefabricated white painted steel frame. Leg: At the bottom of each leg is a standard base plate with four (4) mounting holes for securing to the floor. 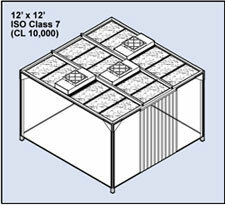 Ceiling System: Painted support structure, perimeter wall angle and aluminum T-Grid. Curtain Panels: All sides are enclosed with clear vinyl curtain panels w/length appropriate to size & classification. Strip Door: Standard access is via a 4’ strip door consisting of 8” 80 mil clear vinyl strips overlapped 2”. 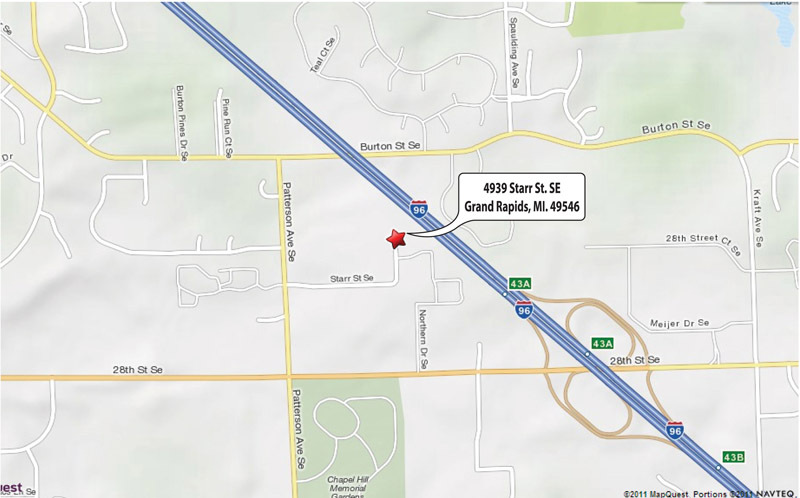 Interior Height: Standard interior height is 8’. Other heights are available. 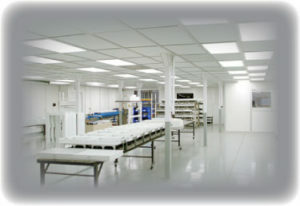 Lighting: Cleanroom LED Light Fixtures are maintenance free, 20 ga. durable steel, with a textured polystyrene diffuser. Ceiling Panels: CRI Cleanguard ceiling panels with sealed edges and white vinyl laminated on one side. 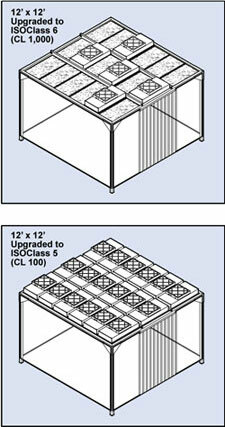 Fan Filter Units: SAM 2’x 4’ Fan Filter Units manufactured by Clean Rooms International Inc. Assembly: Softwall Cleanrooms are knocked down for shipment. Detailed assembly instructions included in shipment.